Let Europcar focus on your car, so you can focus on what matters: your business! 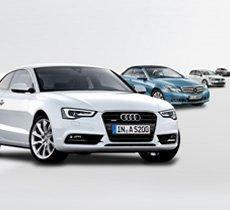 Europcar's Full Service Lease you can use a new car for fixed price. Your company does not need to take financial risk or take care of selling the car after the use period. Full service lease covers all possible costs - technical maintenance, insurance, tires, etc. - everything related to ensure your mobility. ✔ Trouble-free usage of fleet. 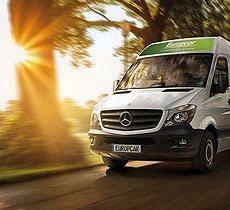 Europcar will take care of all maintenance issues and paperwork, as well as insurance and insurance case management. 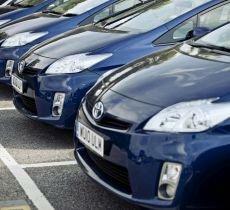 If a car will be unavailable for long period we will provide replacement car from our short term fleet. ✔ Convenient business and leisure trips. Free of charge parking lots in Vilnius, Kaunas, Palanga, Riga and Tallin airports for Europcar customers. 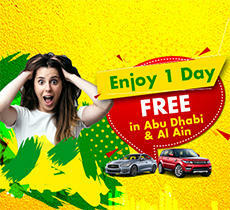 Europcar fleet of more than 200 000 cars in more than 140 different countries is available at any time.